We have won the prestigious Angie’s List Super Service award for the 5th year! 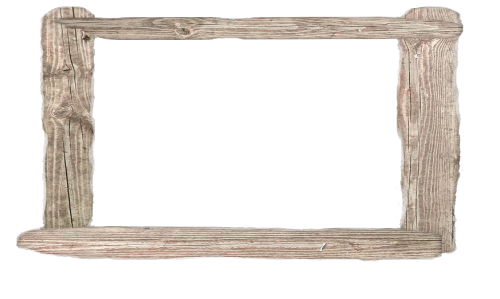 If you are an Angie’s List member, please click on the link to view our profile. 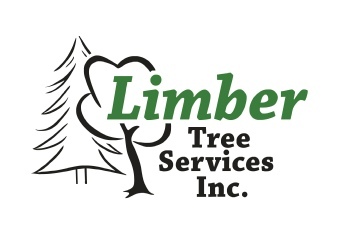 Limber Tree Services has been approved by Home Advisor. Please check out the link to see amazing reviews from some of our satisfied customers. Richard Wood is a good friend and mentor of Limber’s. 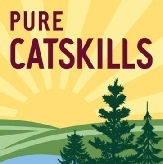 We are proud to be a member of Pure Catskills, a ‘buy local’ branding campaign.